The 2019 Honda Accord and the 2019 Toyota Camry are among the most popular vehicles in the country, so it’s no surprise that North Plainfield drivers often end up comparing the two. While both of these vehicles are similar in size and style, the new Honda Accord brings more technology and hybrid power to the Union roadways. Compare the Honda vs. Toyota models below to decide which is best for you, then explore our Honda models at VIP Honda! Kenilworth drivers enjoy having the right technology inside their vehicles, and both the Accord and Camry keep this in mind. Both models come standard with a 7-inch touchscreen that can be upgraded to an 8-inch touchscreen on the higher end models. However, the new Accord kicks things up a bit. Traffic Sign Recognition: The Honda Accord comes with Honda Sensing™ and the Toyota Camry comes with Toyota Safety Sense™, both of which are the safety systems for the respective models. 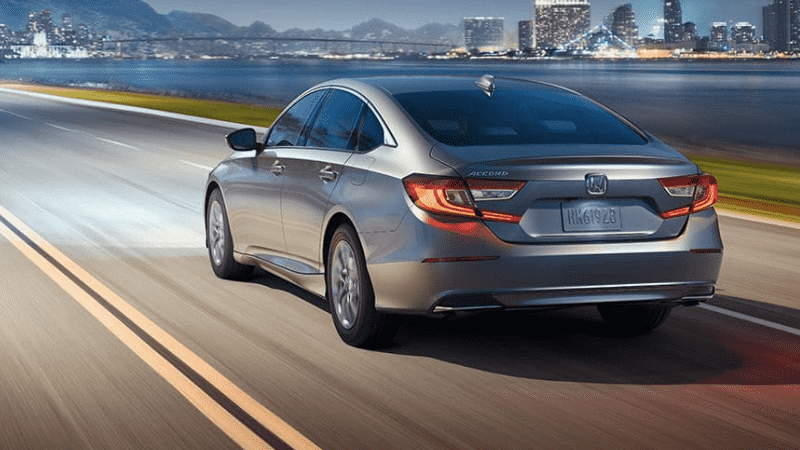 Each one comes with emergency braking, adaptive cruise control, and lane change assist, but the Honda Accord also includes Traffic Sign Recognition which isn’t available on the Toyota Camry. 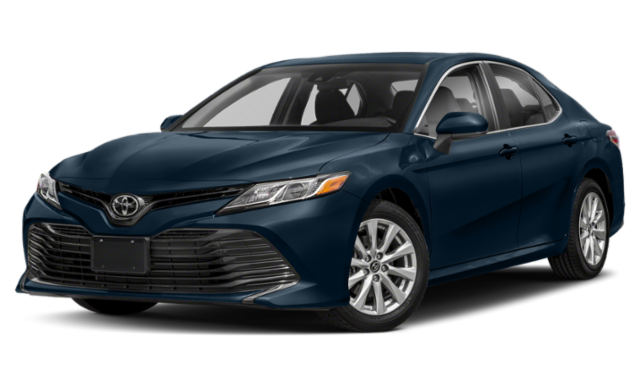 If you have your eye on a hybrid model for your South Plainfield adventure, both the Accord and Camry come in hybrid options. However, if you want the hybrid model that generates more power, you’ll be looking into the Honda Accord. For more information on the Honda Accord vs Toyota Camry, or to see how Honda Sensing compares to Toyota Safety Sense, stop by VIP Honda! 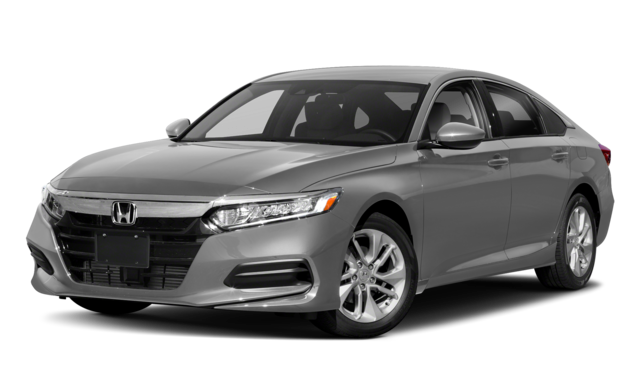 Be sure to contact us so we can help answer any questions you may have about the 2019 Honda Accord or other new Honda models. **30 city/38 highway/33 combined mpg rating for LX, EX and EX-L 1.5T trims. 29 city/35 highway/31 combined mpg rating for Sport 1.5T CVT trim. 26 city/35 highway/30 combined mpg rating for Sport 1.5T 6MT trim. 22 city/32 highway/26 combined mpg rating for Sport and Touring 2.0T trims. 23 city/34 highway/27 combined mpg rating for EX-L 2.0T trim. Based on 2019 EPA mileage ratings. Use for comparison purposes only. Your mileage will vary depending on how you drive and maintain your vehicle, driving conditions and other factors. 48 city/48 highway/48 combined mpg rating. Based on 2019 EPA mileage ratings. Use for comparison purposes only. Your mileage will vary depending on driving conditions, how you drive and maintain your vehicle, battery-pack age/condition and other factors.